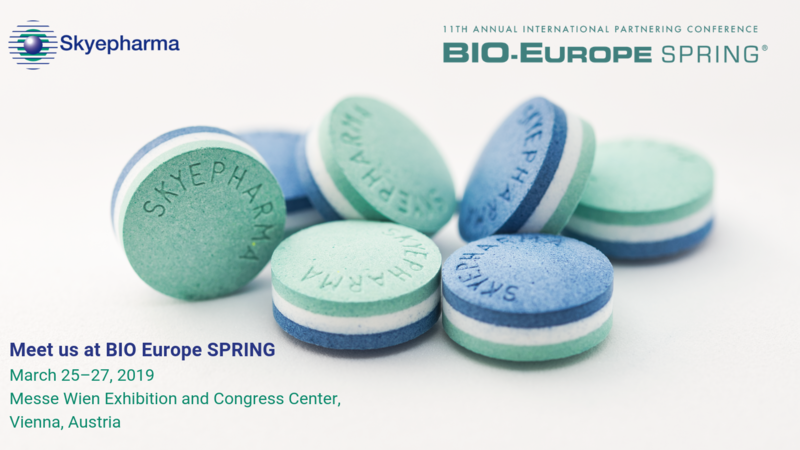 At Bio Europe Spring 2019, Skyepharma will attend to meet new partners to develop, manufacture, pack and market new pharmaceutical products for the global market. We are proud to present the end to end capabilities we have, including fully integrated development, packaging and commercial manufacturing, all lead by fully committed staff. Be part of our family and have your best experience ever, because that is what working with Skyepharma is all about. Are you ready for this new experience? Come and meet us at Bio Europe Spring, 25-27 March, Vienna. Contact our Business Manager Jeroen Van Egmond.